Having been drying myself with my used clothes after showering for several days, I decided to invest in a microfiber travel towel. Without any regrets. Microfiber Travel Towels fabric 2. As soon as I began to deal with small and lightweight travel towels I was confronted with heaps of different types of them. After having a look through, I realised there were basically two features to consider: The size and the fabric. 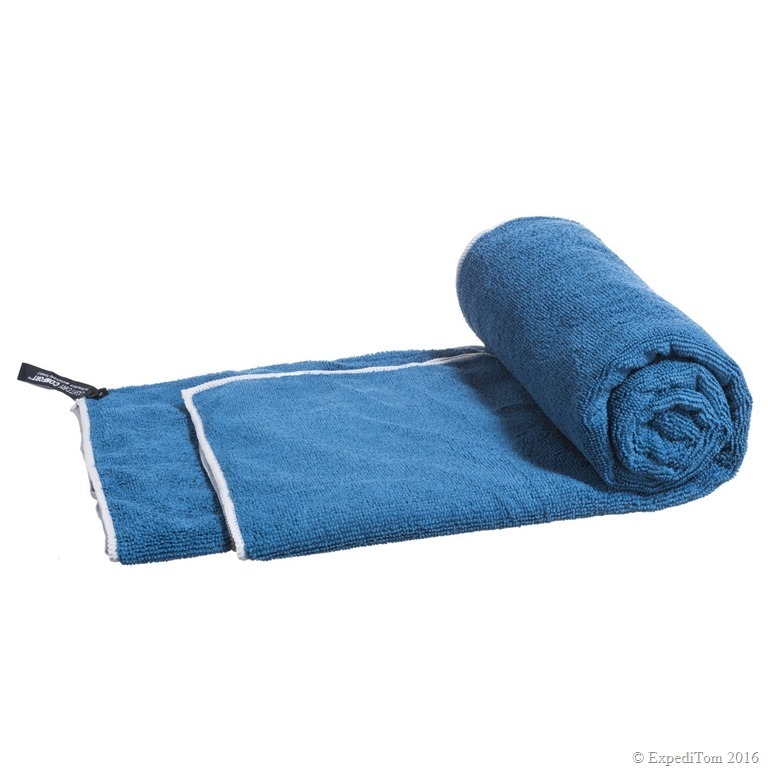 The most important feature to distinguish which travel towel fits your needs best is the size. Which size of towel do you need depends on the weight you want to carry. Therefore it is a trade-off between comfort and weight which you must decide by yourself. Me, for myself decided to sacrifice as much weight as my comfort allowed and went for the smallest towel. This measured 30 x 60 cm and is plenty enough to dry yourself and even sit on it. Microfiber travel towel fabric 1. The second thing to consider is the kind of microfiber material. 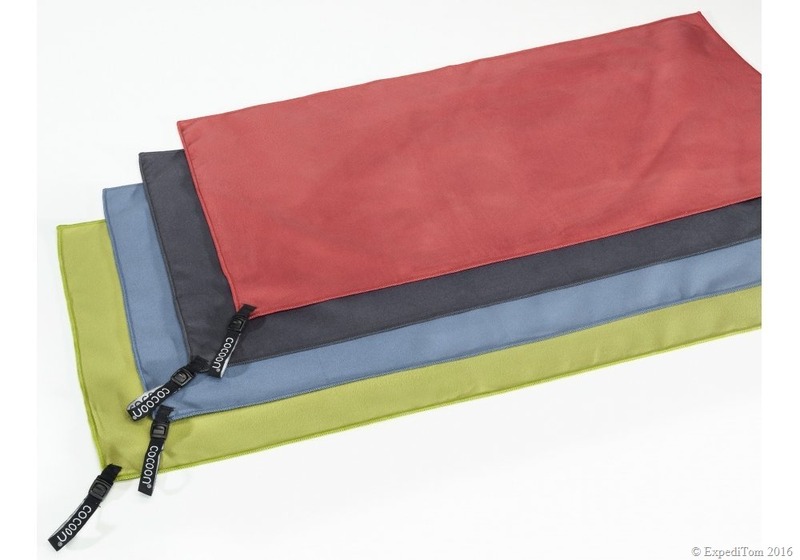 There are two particular different microfiber fabrics. On the one hand is the heavier fluffy fabric like that one here that soaks up more water. Additionally, it has the major drawback that dirt sticks to it. Thus it is a bad idea to sit on it. On the other hand is this flat material here which dries not as good as the other one, but is lighter. I took the second one here because I had to carry it a lot and it is still quite efficient to dry. Thus I recommend you to go for the one that fits your needs best but all of them are far better than my old jeans I used to dry myself with. Do you have any question? What kind of travel towel do you use or do you have another recommendation how to dry yourself?